Ducks are available for adoption in advance at www.rhythmsattheriverwalk.com for $5 each and will also be available on race day. Attendees at the day-long event will enjoy entertainment, a family-friendly river walk, a kids’ area with free activities, an arts and crafts area, and a variety of local food trucks. Prizes will be awarded to the winning lucky ducks. The first prize is a $2,500 Visa Gift Card, second prize is a $1,500 Visa Gift Card, and the third place winner takes home a $1,000 Visa Gift Card. 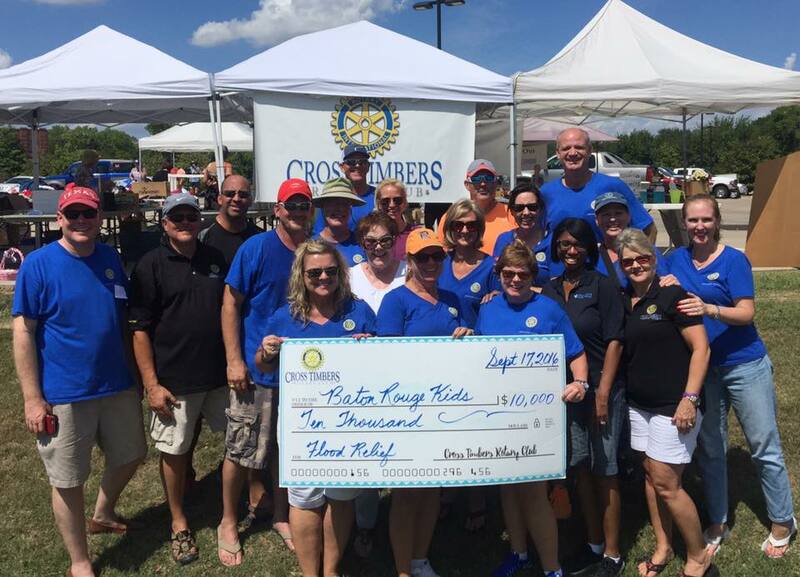 All proceeds benefit the Cross Timbers Rotary Club and their partner agencies. Visit www.rhythmsattheriverwalk.com for details on registering for the 5K River Run, the family-friendly River Walk, duck adoptions and more! And follow Cross Timbers Rotary on Facebook at https://www.facebook.com/CrossTimbersRotary/ for adoption events and updates. For more information, contact Lori Fickling at 972-898-3701 or lori@lewisvillechamber.org.